David Shields is the author of fourteen books, including Reality Hunger (named one of the best books of 2010 by more than thirty publications), The Thing About Life Is That One Day You’ll Be Dead (New York Times bestseller), Black Planet (National Book Critics Circle Award finalist), and Remote (winner of the PEN/Revson Award). He has published essays and stories in numerous periodicals, including the New York Times Magazine, Harper’s, Yale Review, Village Voice, Salon, Slate, McSweeney’s, and Believer. His work has been translated into fifteen languages. Read Nicole Walker’s review of How Literature Saved My Life for The Diagram here. Watch David Shields being interviewed on Reality Hunger here. 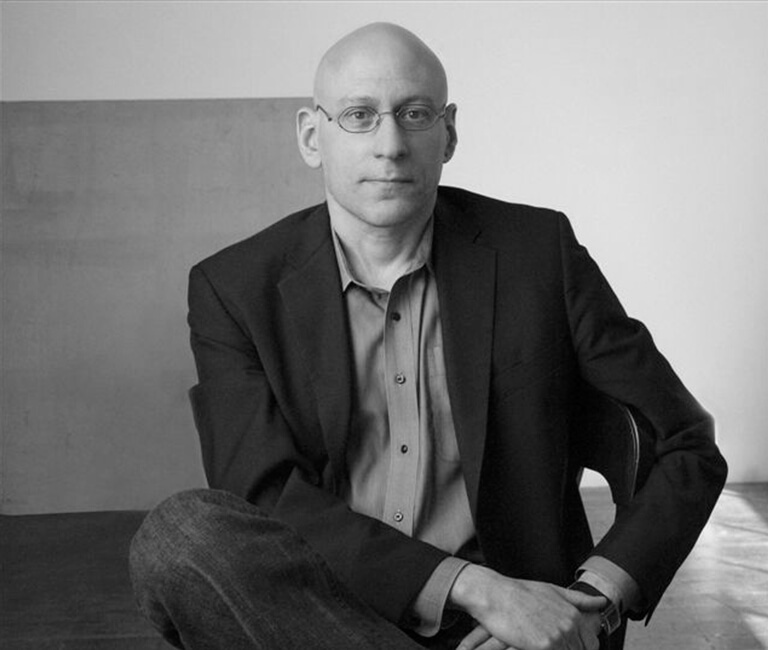 Listen to David Shields being interviewed by Steve Wasserman here.